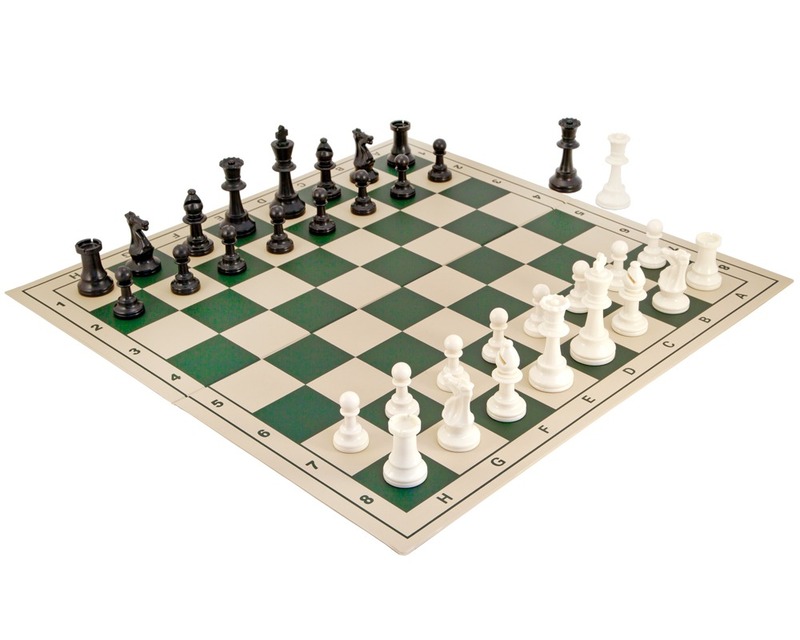 This set is absolutely perfect for our needs - the local 'Over-50s Lads' Club', where chess is proving a popular option. No frills, but incredible quality for the price. And the service - dispatch and tracking info available to the minute about when the package was to arrive (and within 2 days of ordering). As good as it gets.